If you haven't heard the news, where have you been? Kat Von D Beauty is coming to the UK and will be sold in store and online at our beloved Debenhams from October 2016 according to Kat's recent Instagram video. That means that the Tattoo Liner and Everlasting Liquid Lipstick you've always wanted (but not so much to pay shipping and customs for) will be available for glorious pound sterling at the click of a button, and within 3-5 days - or, if you're lucky enough to live near a half decent Debenhams, then the world's most coveted makeup will soon be just a walk away! Exciting, eh? Kat announced her UK launch to the press on 6th July 2016 in London, and held a treasure hunt for one lucky city-goer to find a goody bag full of Kat Von D products hidden somewhere in London - can this woman be any more awesome? 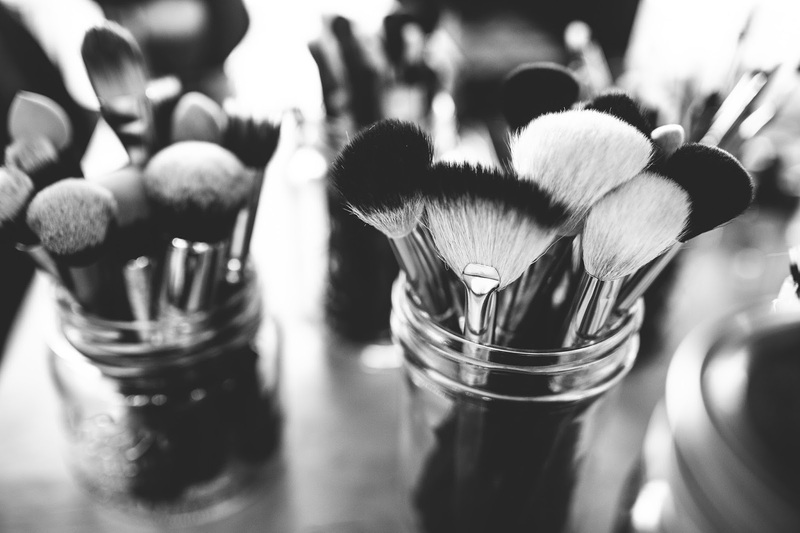 Debenhams already stock some amazing American brands, including Urban Decay, Too Faced, MAC and Makeup Forever, so this huge addition to their beauty portfolio will hopefully encourage more coveted US cosmetics brands (hello, Jeffree Star) to stock in the UK. 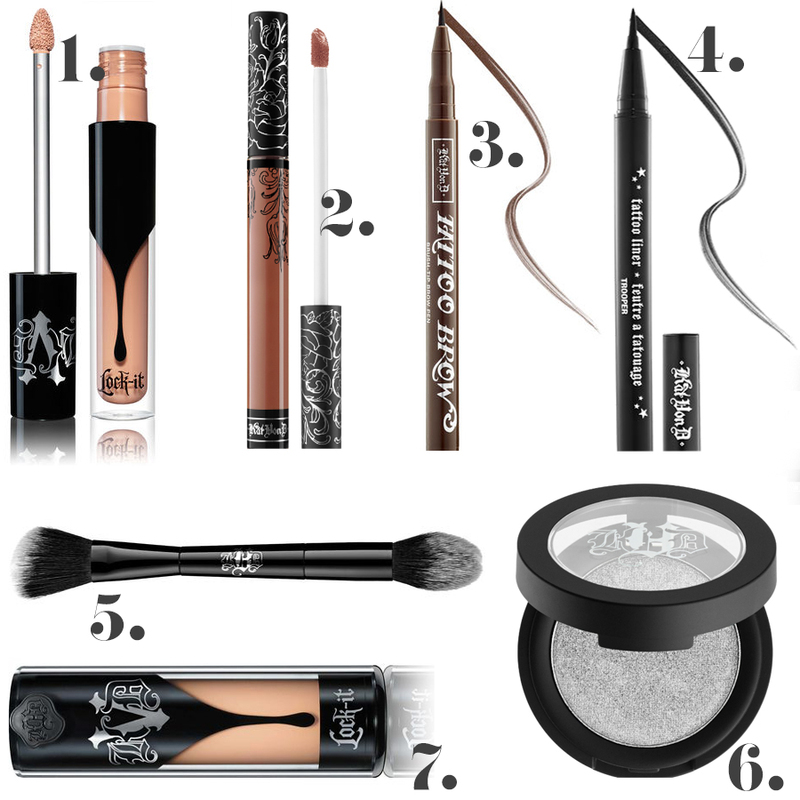 To celebrate the launch, here is a selection of some of my favourite Kat Von D products - what are your favourites? And what brands would you like to see come to the UK?